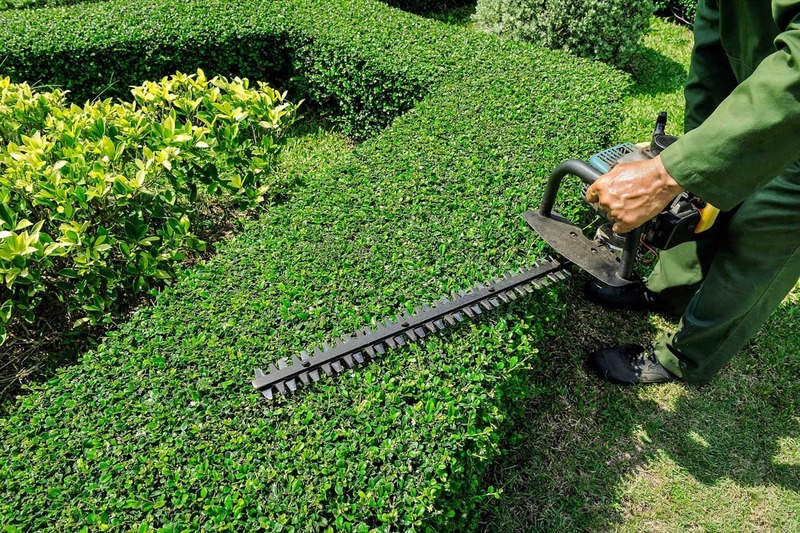 Landscapers do everything from planting, preparing the soil, shearing hedges, and most importantly mowing. Many landscapers are also referred to as gardeners. What a responsibility to make certain everything is in tip-top shape for the homeowner and business owners’ landscape. "Without a General Liability policy, you pay out of pocket." Again, if you’re in the landscape business, don’t trim on a General Liability policy. You need it. Be wise. You can purchase with small monthly payments. Don’t miss this opportunity.